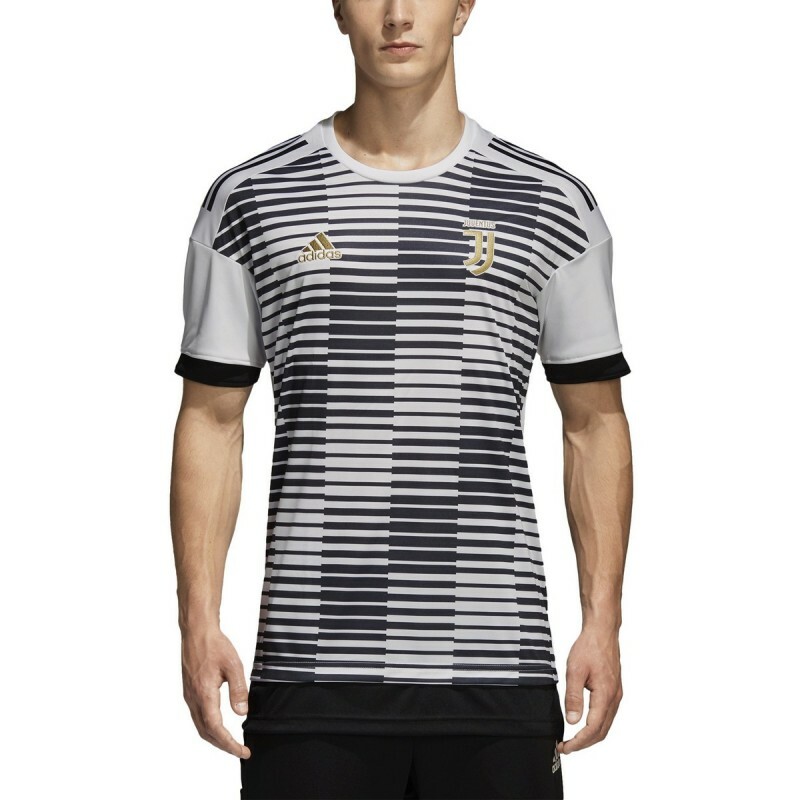 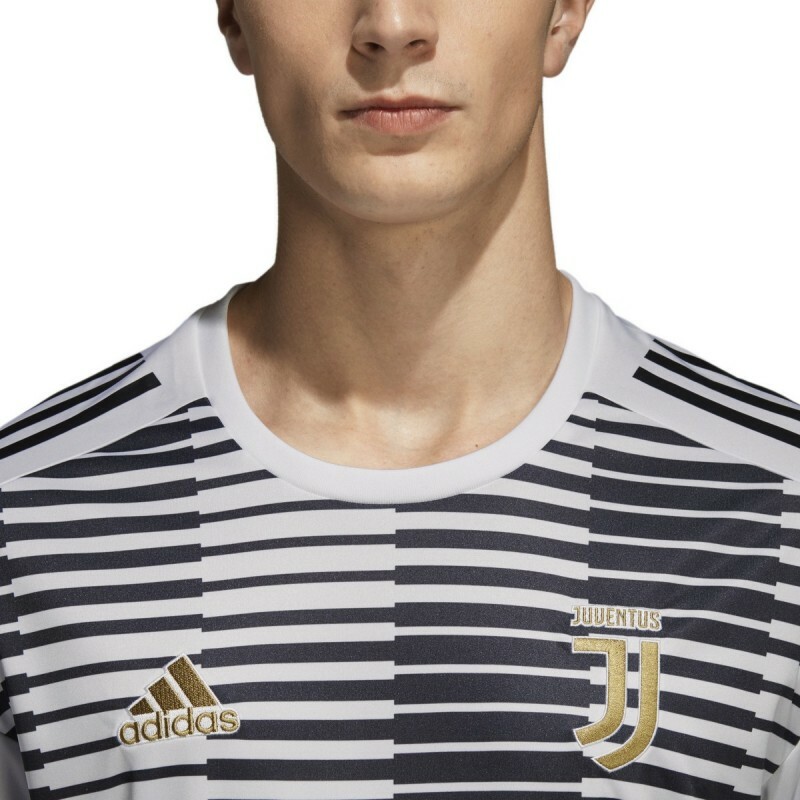 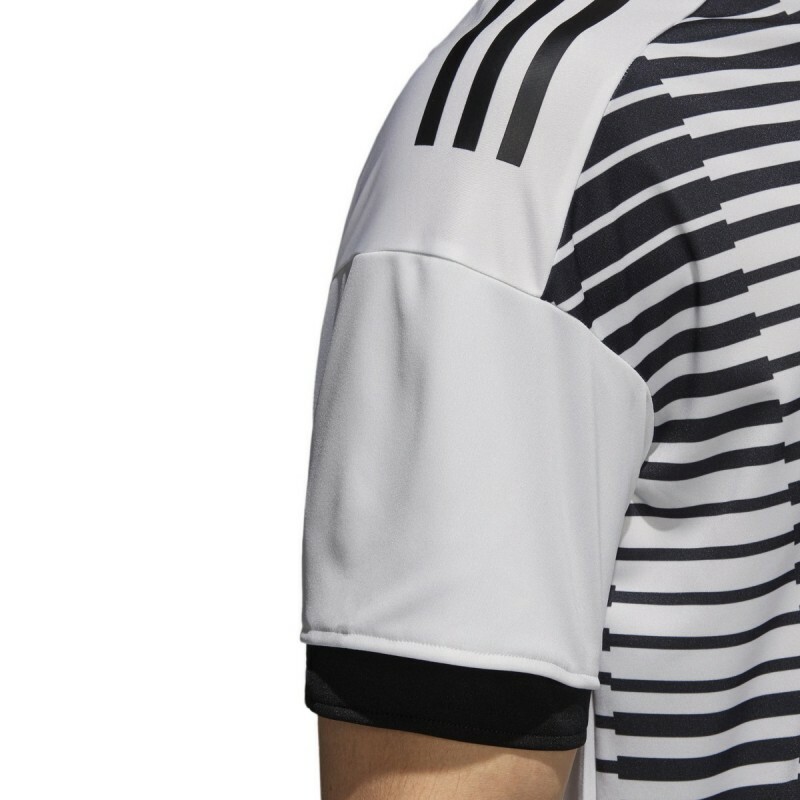 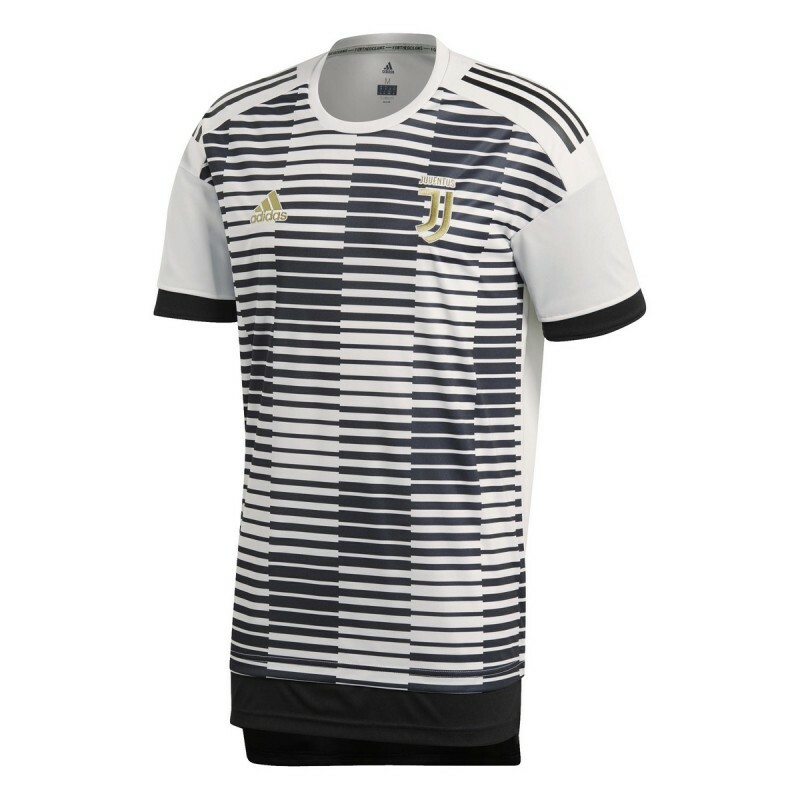 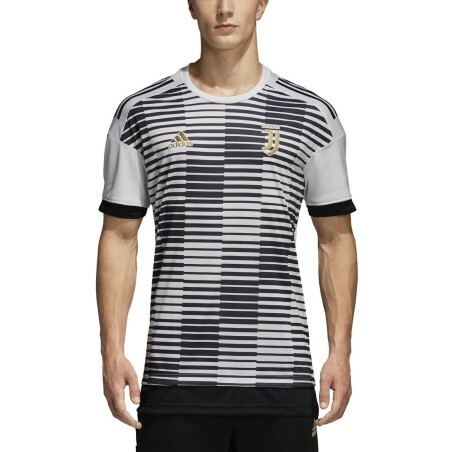 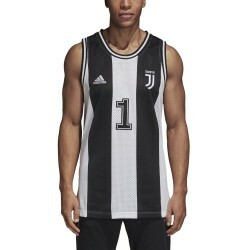 Juventus jersey pre-match white 2017/18 Adidas, 100% polyester fabric, rib crew neck, sublimation Printing on the front. 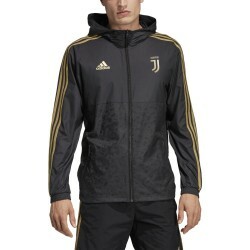 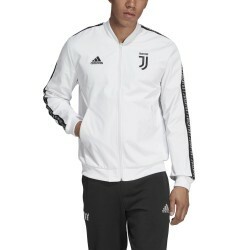 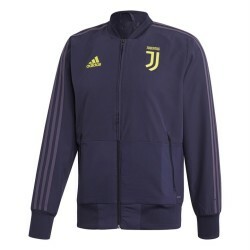 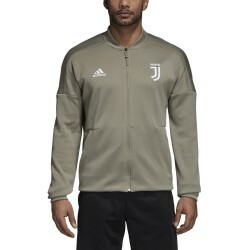 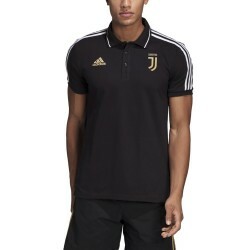 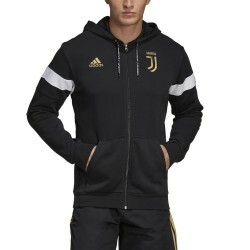 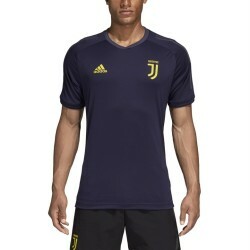 The coat of arms Juventus JJ embroidered on the left chest, tight fit. 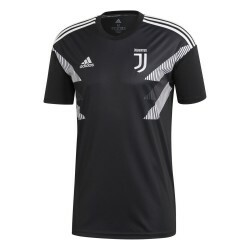 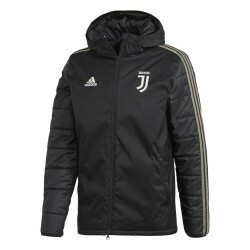 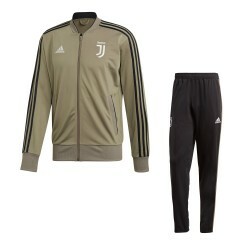 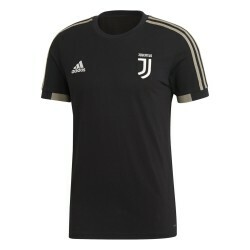 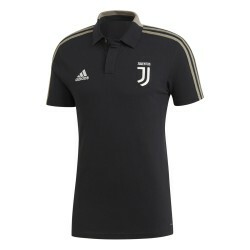 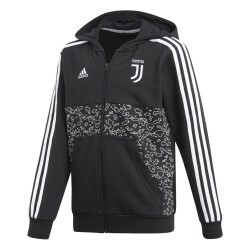 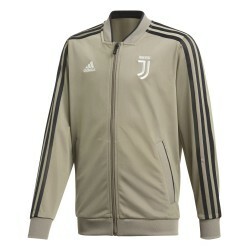 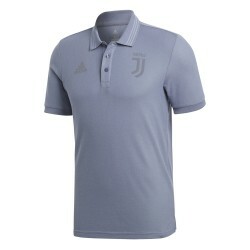 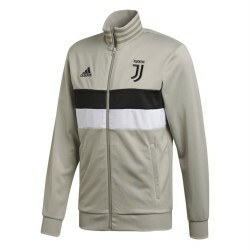 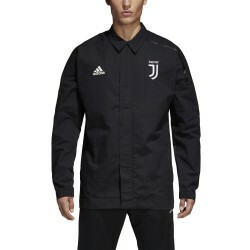 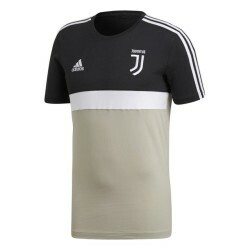 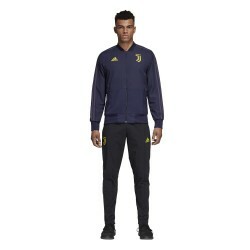 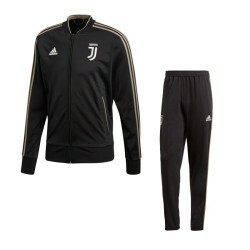 The home shirt worn by Juventus during the heating in the second round of return of Serie A Tim. 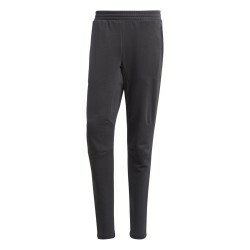 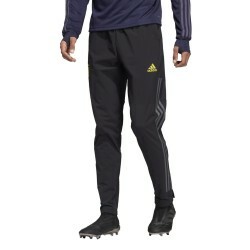 Adidas MPN CF1572. 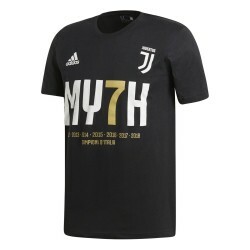 Before kick-off, the players of Juve and wear this shirt as they prepare to face opponents on the field of play. 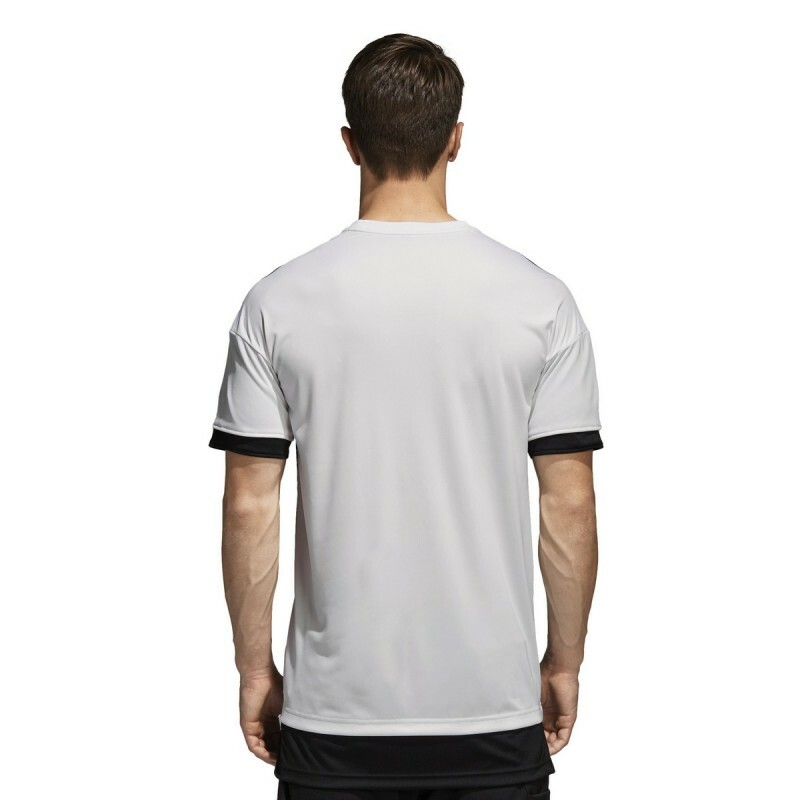 The model is made of breathable Climalite fabric and features a striking design with the club crest, the edges look thick, and square cut.